This building comprise of 8 three-bedroom apartments, 4 two-bedroom apartments and two studio apartments. It also includes a swimming pool. 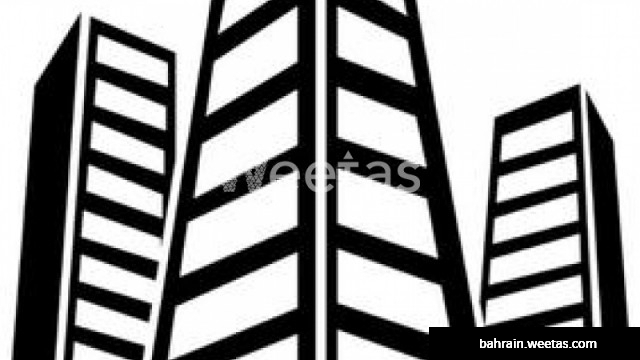 Apartments can be rented and the entire building is also for sale with Weetas Real Estate for 430,000 BHD.